And for you too, dear Daisy! Pansies are so cheerful! May you be blessed as well, Daisy! Thank you, Laura! I like pansies, too, and it seems every year I buy some, but they don’t do well…maybe I’m not taking good care of them (which is totally possible since I’m away so much). Abundant blessings to you too, Daisy. May is my favorite month. 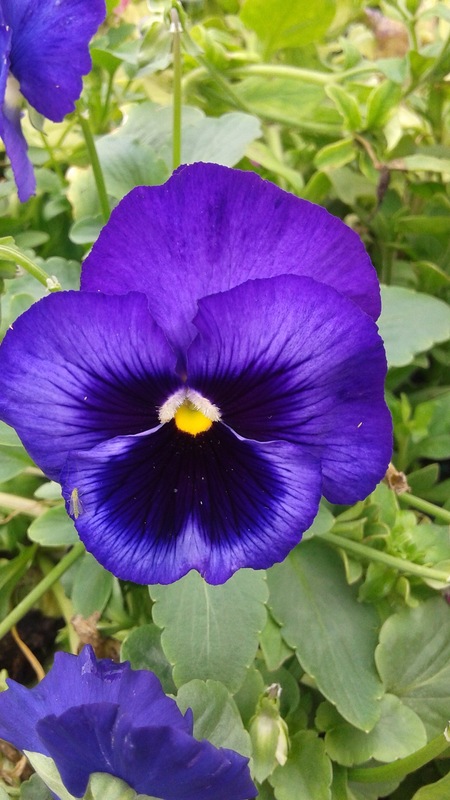 ❀ I love your pansies.